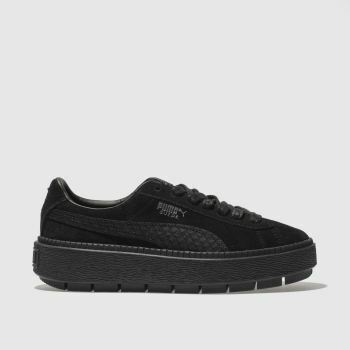 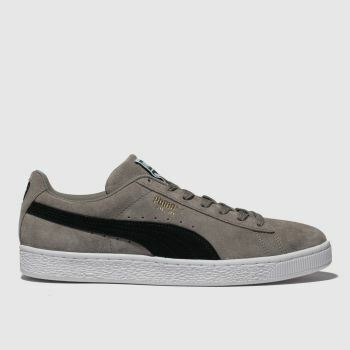 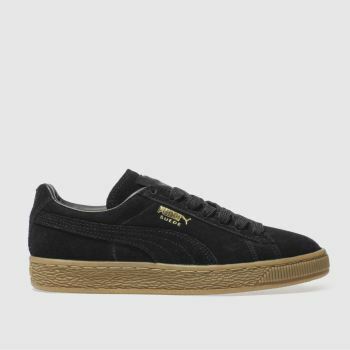 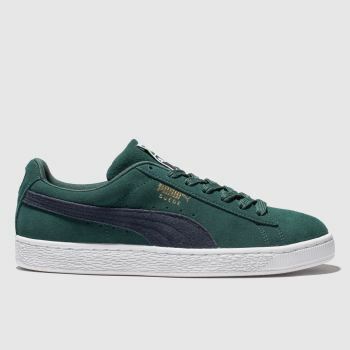 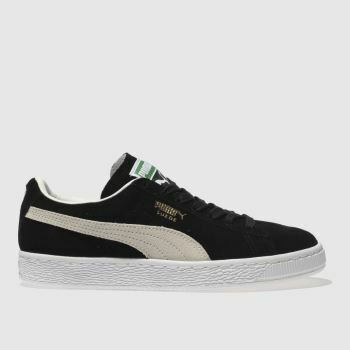 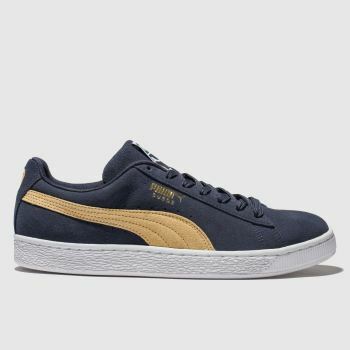 We’re proud to say we stock such a bunch of legends here at schuh, and the PUMA Suede Classic is definitely one of them. 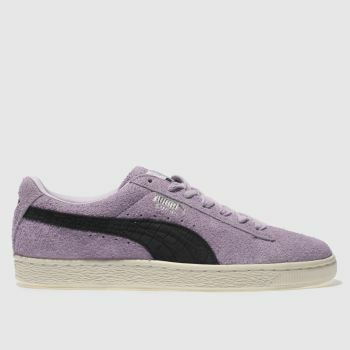 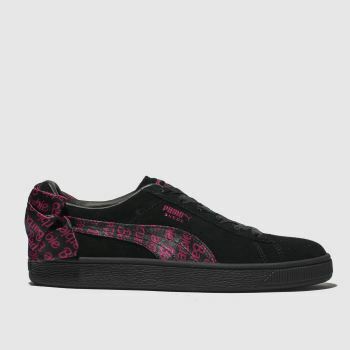 Choose from the popular black PUMA Suedes to pretty pastel colours like the PUMA Suede Platforms. 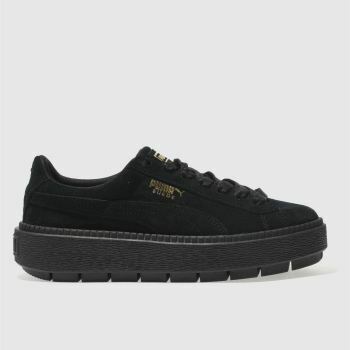 With famous faces including Cara Delevingne, repping the brand, you know you’ll always be on trend. 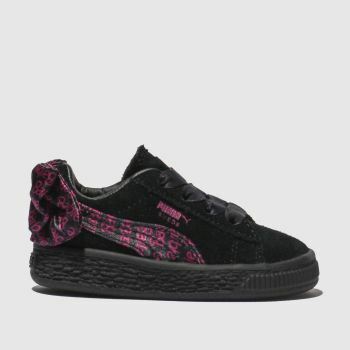 Choose from our range of women’s, men’s and kids' styles, and order online with schuh.